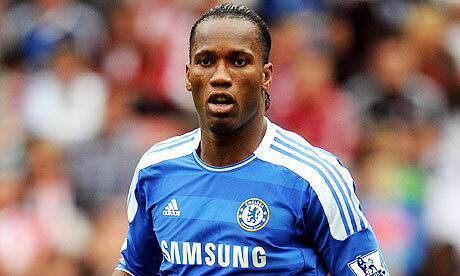 Didier Drogba will be unleashed on Bolton on Sunday as Chelsea aim to show they are genuine title contenders. Ivory Coast hitman Drogba has started just once this season and ended that win over Norwich rushed to hospital after being concussed in a clash with Canaries keeper John Ruddy. Andre Villas-Boas has made it clear that he sees Fernando Torres as the spearhead of his team rather than the 33-year-old African. But with Torres beginning his three-match domestic ban, Villas-Boas is set to recall Drogba, who has scored seven in his previous 11 games against Bolton, and England under-21 man Daniel Sturridge, who spent the second half of last term on loan at the Reebok.